Now you can create and edit icons portably while on the move. IcoFX is a simple and very easy to use Portable Icon Editor. It is a great portable solution that contains over forty effects for icon creation, extraction and editing. 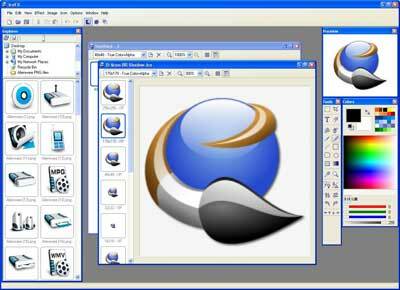 IcoFX was also designed to work with Windows XP and Windows Vista icons supporting transparency.